Can anyone tell me what location the drivers are for this digit? Also the location of the resistors? Changed Q3 and Q9 with no success. They tested perfect so i didnt thing that was it. Anything else I should check. Nothing burnt, and all solder is reflowed as there was cold joints on header. Keep on reading section 5.12.2.8. Resistors can measure out of spec with no visible sign of damage. 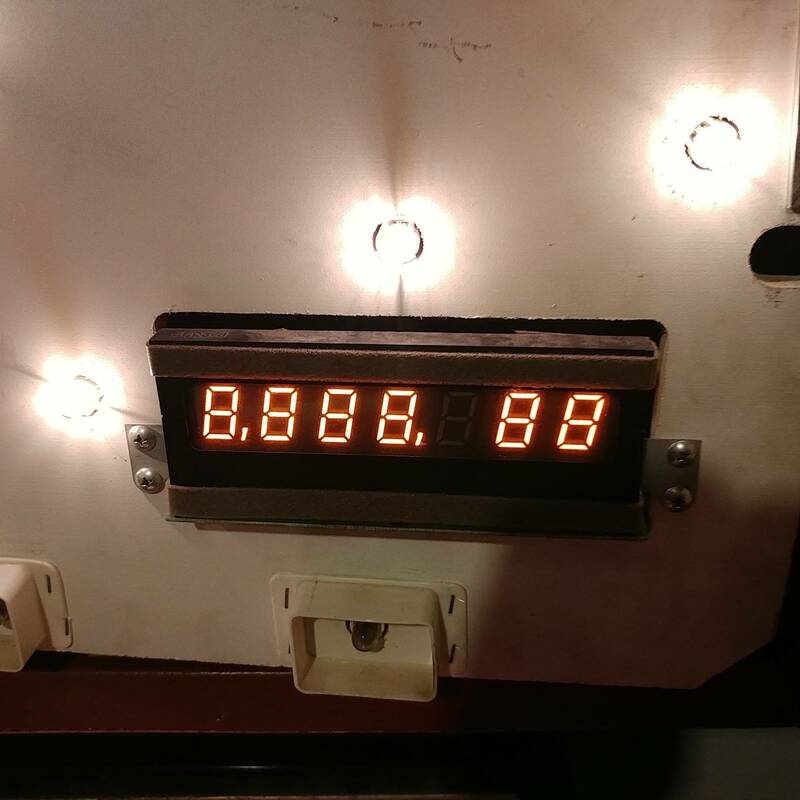 Check the 100k resistor for that digit. They often fail. These are in the row close to the glass. When you compare the resistance on all the 100k reaistors on the board, it will be very noticable. Resistance goes higher as the resistor fail. Thought that was for a diode, not resistor? Sometimes resistors test funny in circuit. I always pull one leg. It should be a 100k ohm resistor. The 100k resistors can be tested in circuit. Any where between 80k and 130k is fine. They fail by burning and going open or having very high resistance. Does the problem move if you swap the display with another? I replaced R5 and all is well. Thanks.